Get ready to put your skill and patience to test while playing this one of the best arcade games for kids ? Happy Swimmer Peixet! Your aim is to help the Piexet jump in the ocean to reach the goal. 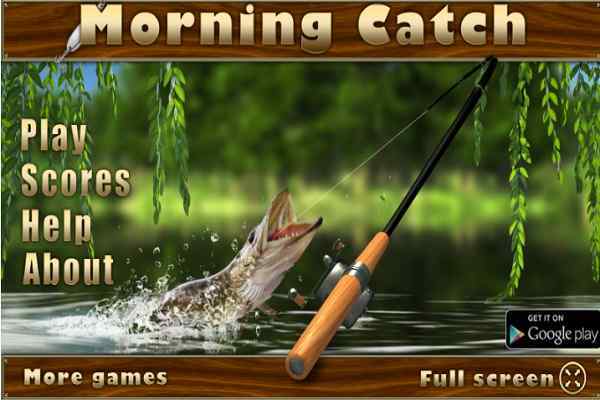 Make sure to dodge all the big fishers in order to earn the maximum possible score. Try to catch only the small fish, which will help you get bonus points. Going with other alternatives causes you to lose your health and life as well. 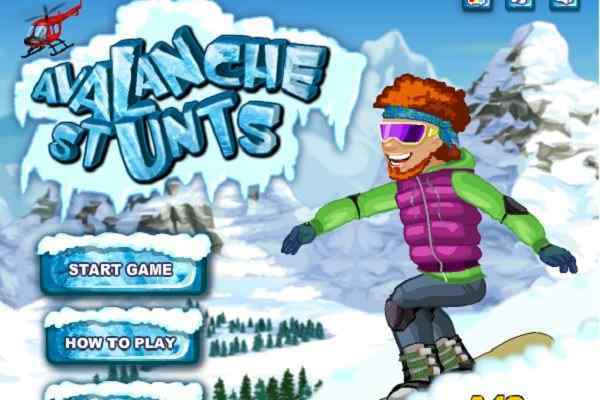 This brand new jump game features simple and beautiful graphics. Keep putting your best to clear each level and move to the next one to take your entertainment and fun to the next level. You will get a chance to meet with some funny and friendly characters that are ideal for all ages. Try not to step out of the level otherwise, you will lose your game and confidence as well! 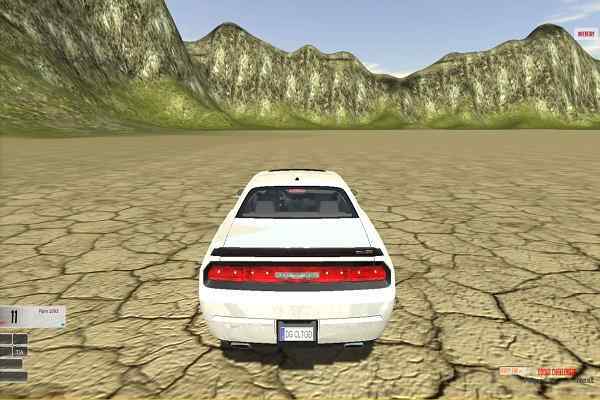 Play this free online arcade game using your mouse. The more levels of this cute HTML5 game you will explore in your device, the bigger addict you will become of it! 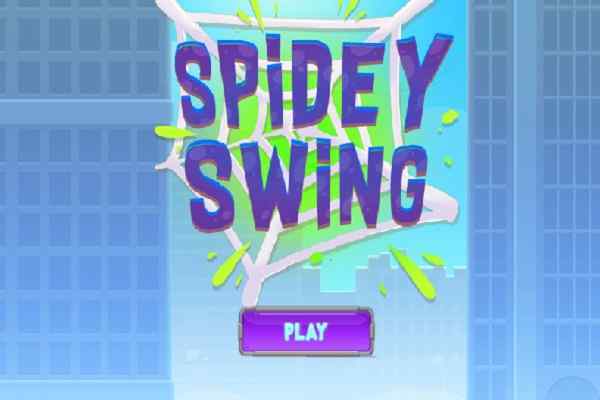 It is very simple and easy to clear all the levels and become the master of this free online game for kids. Whether you are a kid or an adult ? you can try out in your device to pass your free time. Check out more engrossing and interesting arcade games on our websites to treat your gaming fantasy! All the best to have a good time, kids!